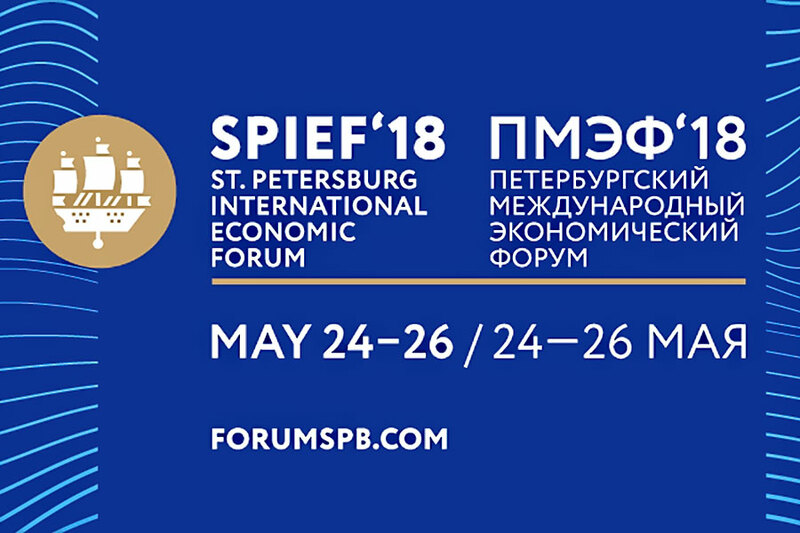 On May 26, within the framework of the business program of the St. Petersburg International Economic Forum 2018, a panel session "Golden Fish: Factors of Long-Term Sustainability of Fishing" was held on the initiative of the Federal Fisheries Agency. Besides Mr. Jonsson, there were other participants: Deputy Minister of Agriculture of the Russian Federation, Head of the Federal Agency for Fisheries, Ilya Shestakov; President of the All-Russian Association of Fisheries Enterprises, Entrepreneurs and Exporters, Herman Zverev; General Director, JSC "Corporation for the Development of the Far East", Denis Tikhonov; Chairman of the Norwegian-Russian Trade Chamber, Livs Monica Stabhold; Director of the Department of Oceanic Fisheries of the Ministry of Maritime Affairs and Fisheries of the Republic of Korea, Donjep Yan. 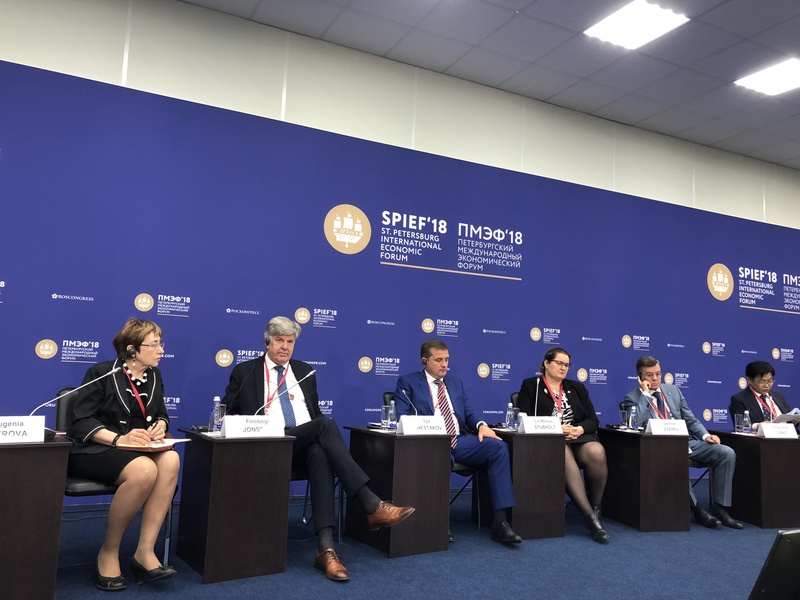 In the panel session, Mr. Jonsson shared the Icelandic experience in the fishing industry, and also gave a presentation about Knarr Maritime Consortium and its major projects in Russia.